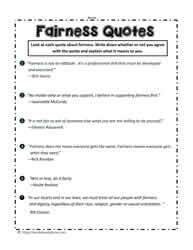 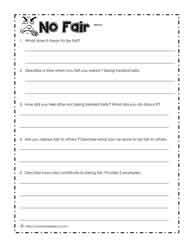 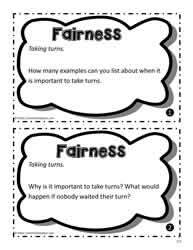 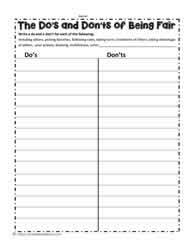 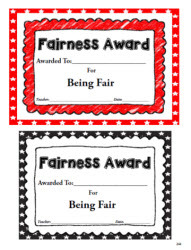 The pillar of fairness teaching ideas and worksheets. 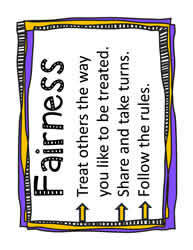 Teach children the importance of being fair. 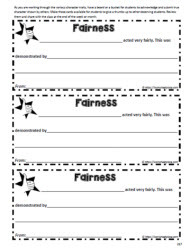 Free teaching printables and worksheets for the character pillar fairness.